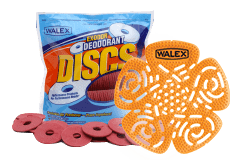 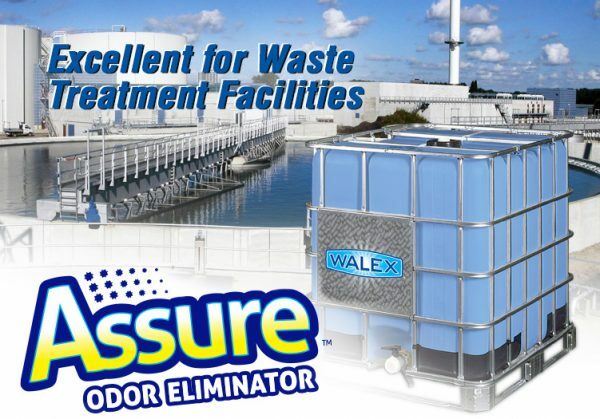 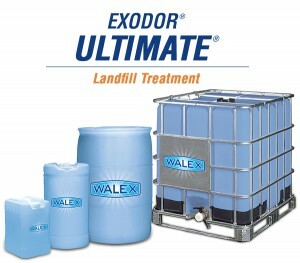 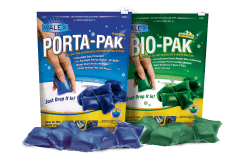 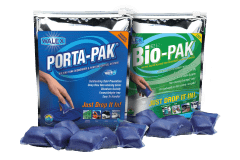 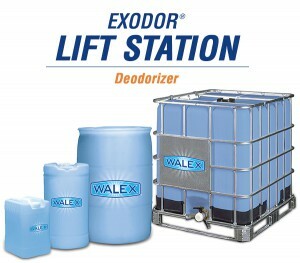 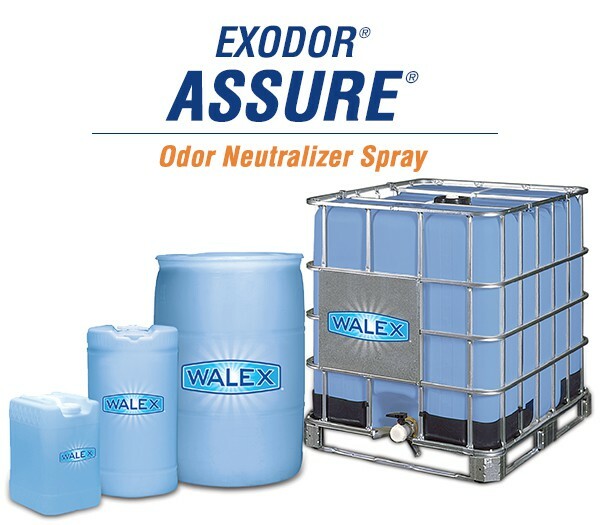 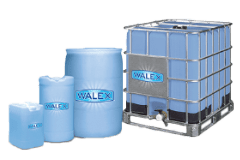 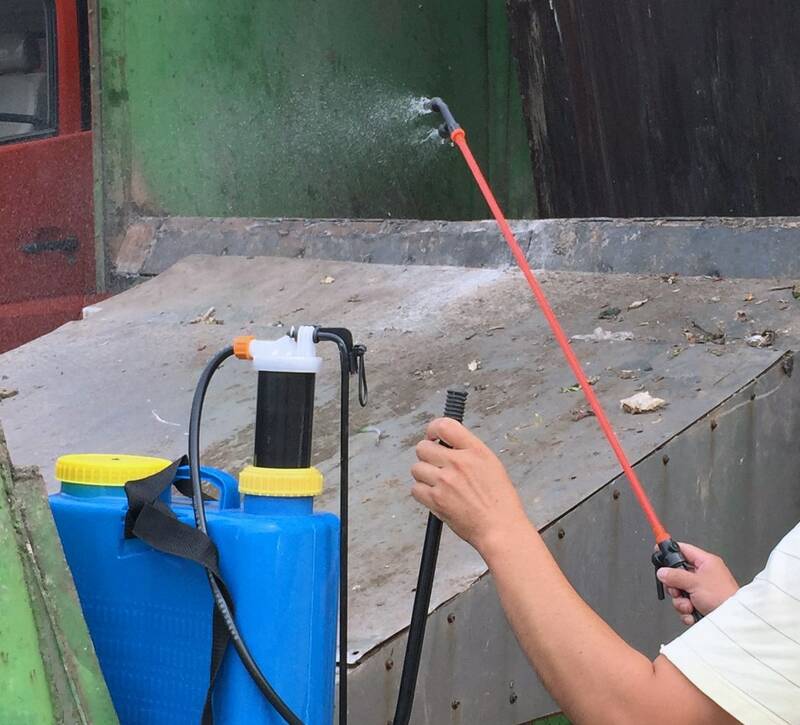 Exodor Assure - Odor Neutralizer Spray | Walex Products Company, Inc.
Exodor Assure is the result of years of research into the elimination of airborne odors. Eliminate and reduce airborne odors by spraying the diluted product into the air as a mist. 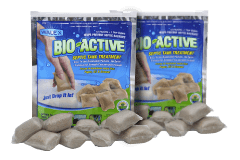 The natural and organic formula is safe to use and non-toxic. 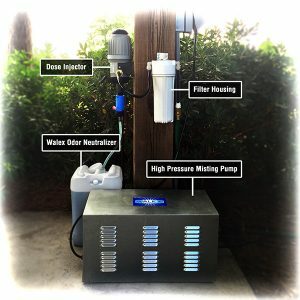 Works with all types of portable and permanent atomizing systems and will not clog nozzles. 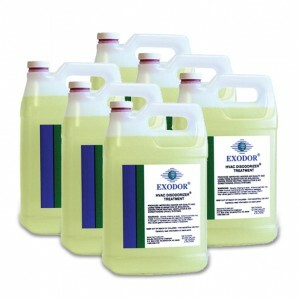 Simply dilute with water to recommended level based on severity of odors. 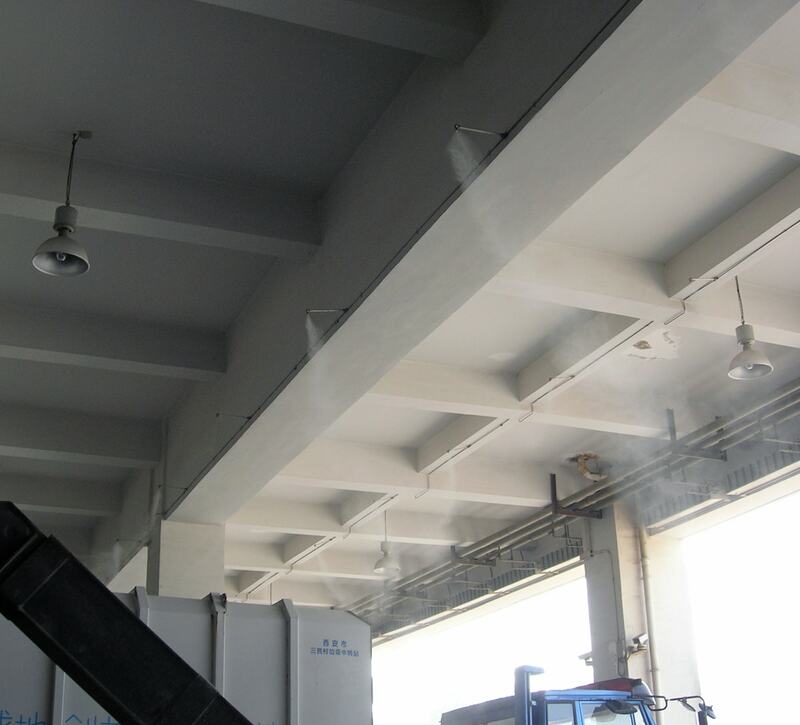 Apply into air as a spray or mist.